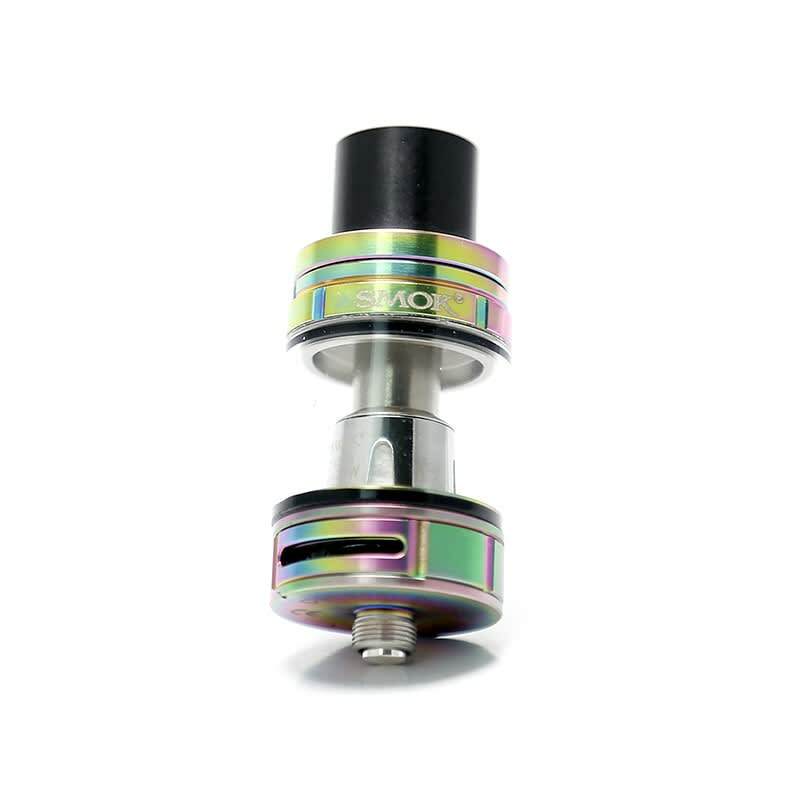 The TFV8 Big Baby Beast is yet another fantastic tank from Smok. 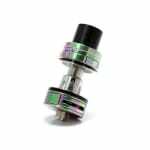 A larger version of the popular TFV8 Baby Beast, the TFV8 Big Baby Beast offers a huge 5ml e-liquid capacity that should allow most vapers to keep vaping all day without the need to refill. 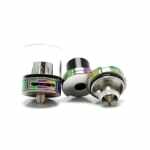 Not compatible with standard TFV8 coils! 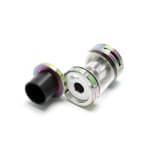 Just like its little brother, the Big Baby Beast adopts the same airflow system that has been carefully redesigned and optimized with an adjustable bottom pair of air-slots, a wide bore drip tip and air chamber for an extremely open draw when the air slots are fully opened. This tank has so many options and a great capacity! 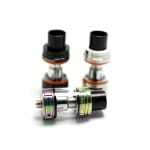 Pre-made coils or build your own. Fantastic wide bore or down size it with the adapter, you choose. Great on an Alien 220 and an Al 85. Definitely my tank of choice! 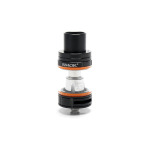 I love this tank because a) the coils are amazing for cloud production, and b) because it comes with an RBA. I love building my own coils for a more personalized experience. 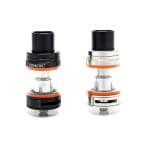 I love the make of Smok tanks with the sliding top fill and large drip tip options. Love this tank. Fits perfectly atop the Alien 220 and the extra 2 ml makes it an all day affair. The Baby Beast is a great tank too, but unless you are restricted by the diameter the Big Baby is worth the few extra bucks. The included rebuildable deck alone justifies the price.